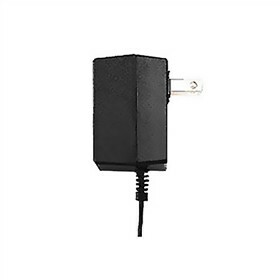 The Jabra 14182-00 is an AC Adapter for GN9120 / GN9125 models. It is portable and very easy to use. The Jabra Charger GN 9120 has many exciting features for users of all types. The Jabra Charger GN 9120 is sold as a Brand New Unopened Item.